Wushu is an officially recognized sport by the International Olympic Committee representing the essence of the Chinese Martial Arts. Wushu includes non-combative Taolu or Routine Competition as well as full-contact Free Fighting Sanda Competition. 2019 ensures non-stop events for our Canadian Team and it’s athletes. Click Here to View All Domestic and International Events. Welcome to 2018 and the fresh revamp of the Official WushuCanada website. 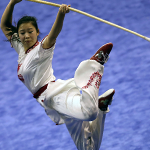 WushuCanada is the National Sports Organization (NSO) responsible for the selection of the Canadian National Team for participation in international wushu sports competition. As the NSO we offer a range of resources in various training areas and can offer learning opportunities for coaches, officials and athletes. WushuCanada along with WushuOntario and it’s other provincial sports affiliates has proudly teamed up with UPLIFTER Inc. to utilize software and online engineering in order to provide our clubs, coaches, athlete, officials and general members with access to as much information and resources as possible pertaining to the growth of the Wushu and KungFu in Canada. This new platform will allow us to effectively communicate and to provide ease of registration and support to you all. Memberships for participants and clubs in WushuCanada are governed by the provincial sports organization under each respective province and provides quality assurance in resources and operations regarding programming and sanctioned events. We aim to introduce and adopt all provinces and clubs to the new system to allow for a seamless communication line and to aid our members and their participants in providing a high standard of support and benefit towards their membership with WushuCanada. WushuCanada is a collective of the Clubs and Individual members of each Provincial Sports Organization. Your involvement ensures the quality of recognized coaching and officiating and as well opportunities and support towards Canadian Athletes representing our country. Signing up is now easier and more important than ever; learn more about your role in the Wushu Movement and get involved. WushuCanada is devoted to excellence in training and programming opportunities for coaches and officials. We are also focused on developing leaders in the many disciplines of the martial arts who strive to make a difference towards the success of Canadian athletes. Global focus – our officials are provided IWuF accreditation opportunities and National Coach Certification Program training courses. Accreditation courses – we encourage learning and growth for our coaches and officials to best serve the development of our athletes. Investing in our people – education is a right not a privilege, WushuCanada via its provincial sports organizations invests in its members and values their passion and dedication to the sport. Guiding the development of national programs at all levels. V. Wushu and the Chinese Martial Arts is a major sport in Canada practiced in a safe and technically sound environment. XIII. 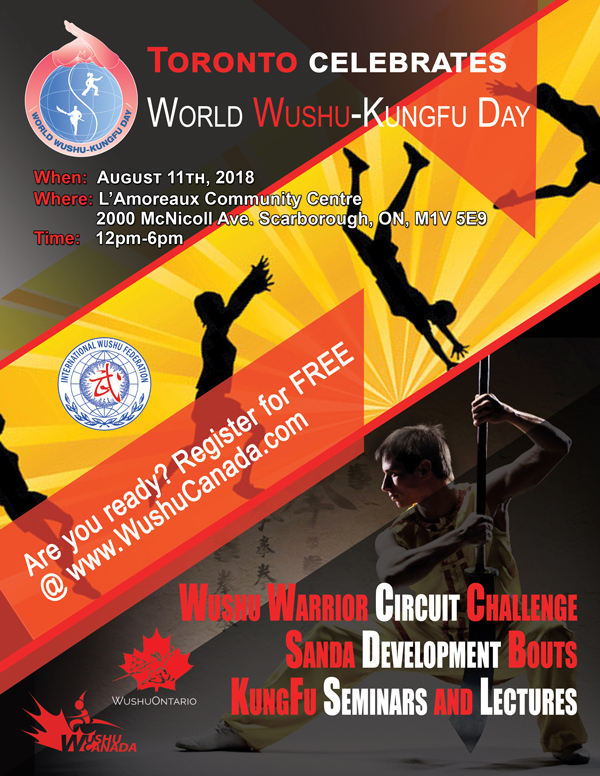 Develop and promote quality standards in order to better position the “WushuCanada” Brand of Wushu. VIII. Athletes have appropriate opportunity to participate in the process of decision-making. V. We believe in being athlete/participant centered to focus on meeting their needs. Covering Programs for Athletes, Coaches and Officials.